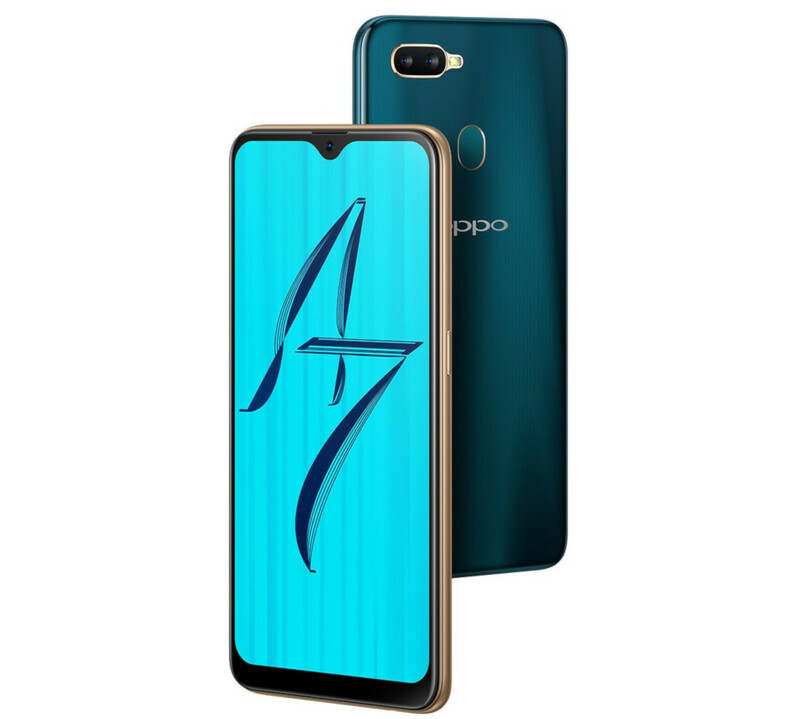 Oppo’s latest mid-range smartphone, A7 has been launched by the brand at an effective price tag of INR 16,990 and is available online exclusively on Flipkart. The smartphone is powered by Octa-Core Snapdragon 450 SoC processor and gets a water-drop notch screen. You can avail the Oppo A7 in Glaring Gold and Glaze Blue colors. 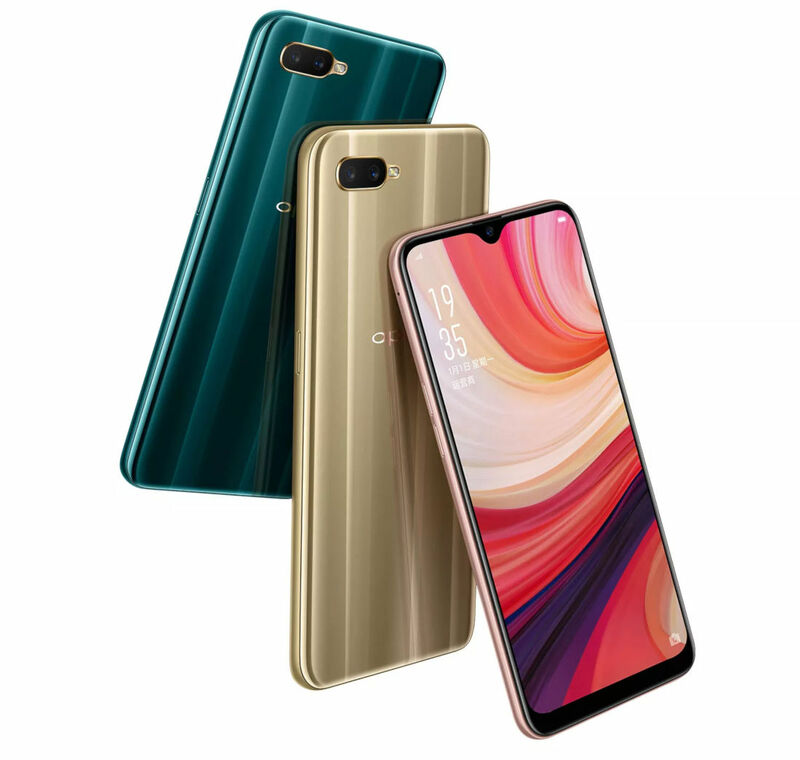 Coming to the other specifications, the Oppo A7 runs on ColorOS 5.2 based on Android 8.1 (Oreo) and gets a 6.2-inch FullView 2.5D curved glass display with a pixel density of 1520 x 720 pixels. The Oppo A7 is powered by 1.8GHz Octa-Core Snapdragon 450 14nm processor with Adreno 506 GPU mounted on top. It gets 4GB of RAM and 64GB of internal storage which is expandable up to 256GB via microSD card. 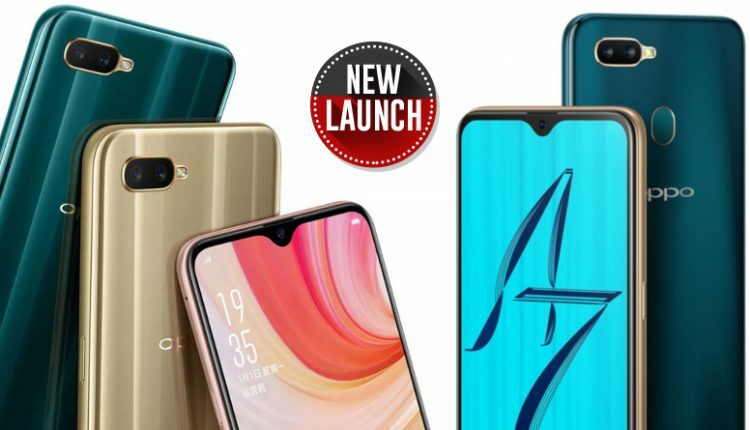 The Oppo A7 is equipped with a dual sim architecture and gets a rear mounted fingerprint sensor. 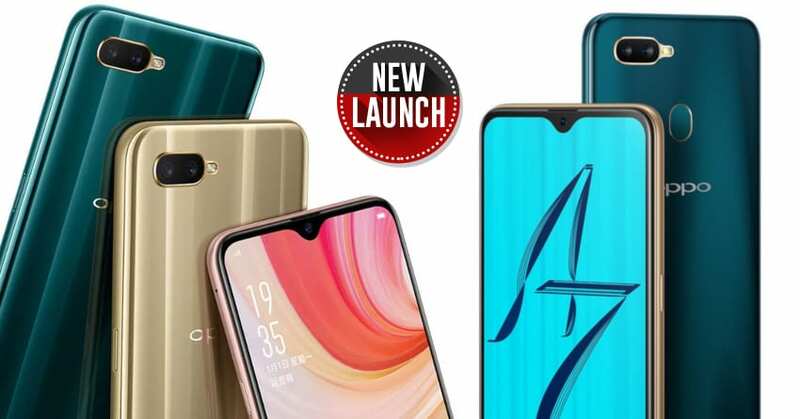 In terms of camera specifications, the smartphone gets a dual rear camera set up with 13MP primary camera with LED flash and f/2.2 aperture and a 2MP secondary rear camera with f/2.4 aperture. The smartphone packs a 4230mAh battery and measures 155.9×75.4×8.1mm. It gets Wi-Fi, Bluetooth 4.2, GPS + GLONASS, USB OTG as connectivity options.